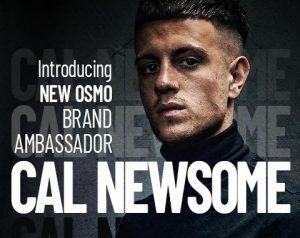 Cal Newsome started his barbering career in Birmingham and focused on training on traditional shaves and classic styles. He later progressed his career by opening his own barbers, Bull & Co, in Bridgnorth, Shropshire. With his committed team, he has achieved impressive results in the short amount of time the barber shop has been open. Recently, Cal also reached the finals of three major barbering competitions including a 2nd place in the Wahl British Barber of the Year.